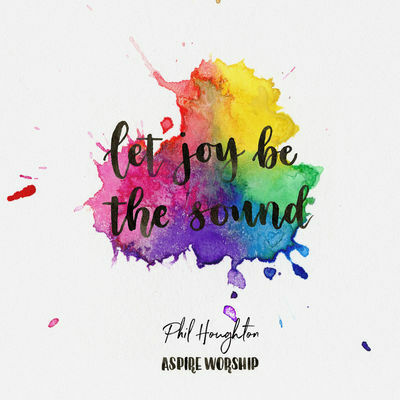 Singer songwriter Phil Houghton’s ability to articulate what God is saying in song is complimented by his unique sound which is a blend of both indie pop, corporate worship, and modern pop. 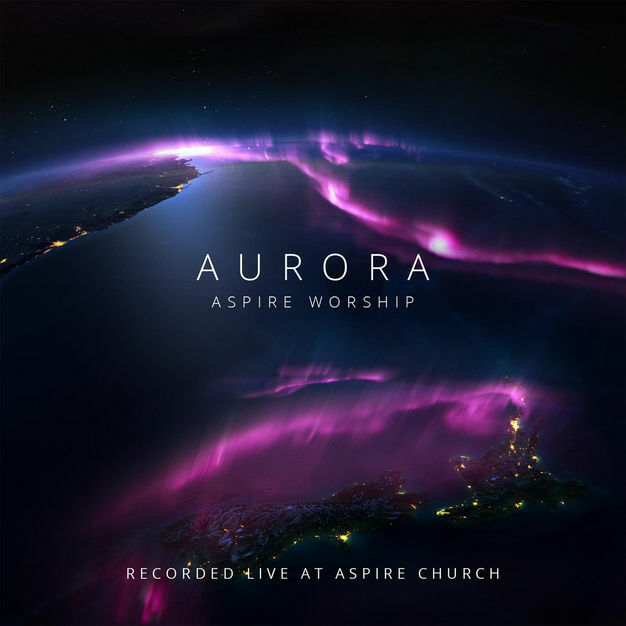 His authentic sound is layered with melody and instrumentation that takes the listener on a musical journey into the joy and goodness of God. 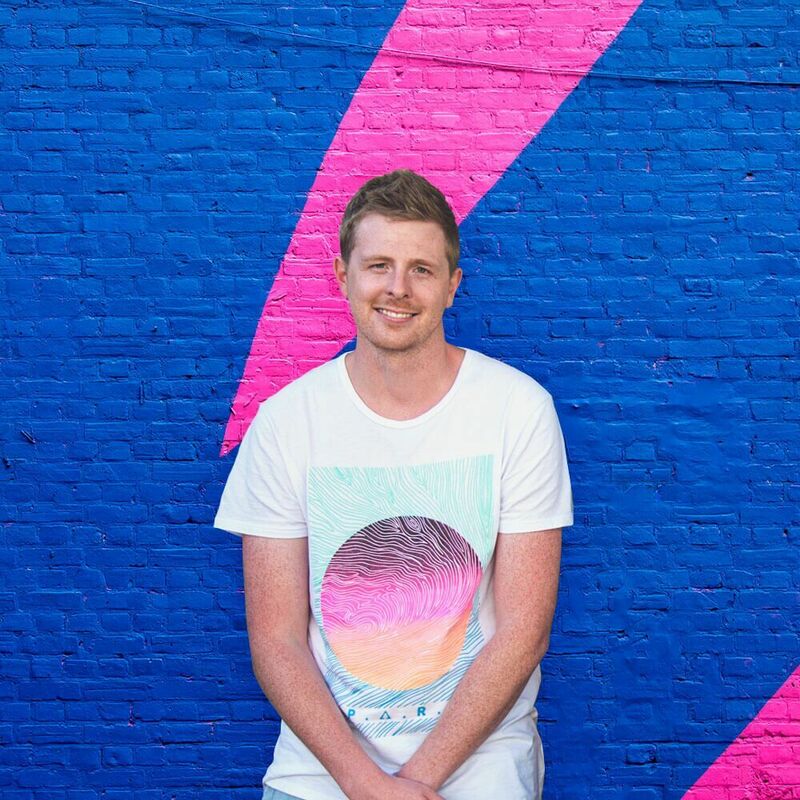 Phil is driven by a passion to see the people of New Zealand, step into their unique calling as a nation and be consumed by God’s goodness, love, and signs and wonders as they encounter Him through worship.